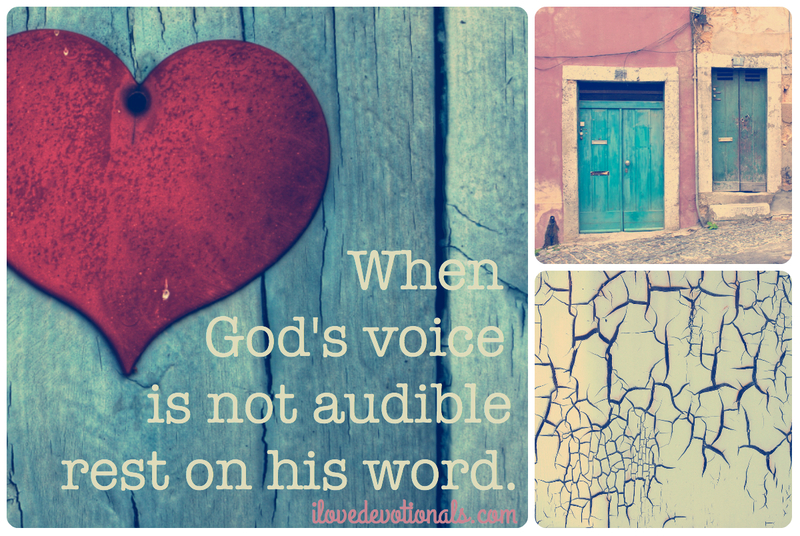 How often had I doubted my calling, and waited for healing before reaching out to serve? At one point I was fully convinced, like the woman who touched the hem of Jesus’ robe and was instantly healed, that if I could just touch Him I would be whole. The darkness would disappear. The stigma would be gone. I would be…normal. Yes, then I could serve and have a fruitful ministry. Then God could use me and I could have the support of my friend, the support I so longed for but would never receive. And it’s true. I’ve heard all of those sentiments over the course of my fourteen year battle with depression. I’ve believed all of those things at one time or another too. But saying those things to someone with depression is not helpful, and will not lead anyone into the fullness of life in Christ. Like Job’s friends did with him, it’s simply a way to rationalize what many people cannot explain. Depression can’t be seen on a scan, or fixed with a diet. Is it even real? Trust me, those of us who deal with a true chemical depression (that is, a depression that is not the result of vitamin deficiency, improper diet, health practices, unresolved spiritual issues, or undesirable circumstances) long to embrace a simple explanation. Especially as a Christian. I can honestly say now—having experienced all I have with meds, diets, counseling, spiritual exercises, repentance sessions, and more—I am thankful for the darkness that lingers. 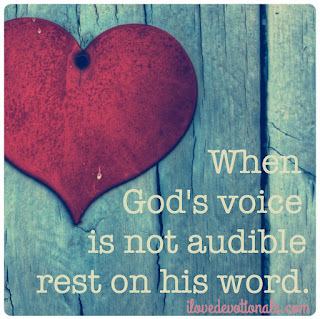 It’s taken over a decade, but God has finally allowed me to press on and learn how to trust Him and His word when my feelings just don’t add up. I’m thankful for the opposition, for the doubters and those who walked away when they just couldn’t understand. I learned how to lean on Christ and make a choice to believe what He says about me instead of believing what others say about me. 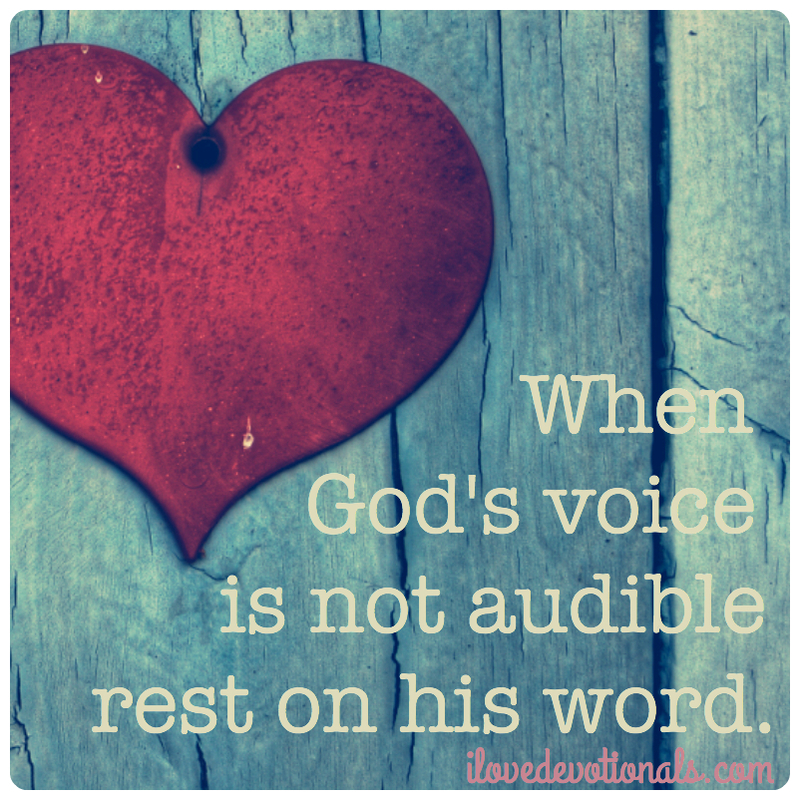 I learned how to rest on God’s word when His voice is not audible. I learned how to have a friend in Jesus first, before I could be a good friend to someone else. I learned that God is not limited by my physical limitations—instead, He uses them to reach others and bring glory to His name. What I once cursed has now become a blessing—a reminder of a supernatural grace-encounter which otherwise I could not have understood. 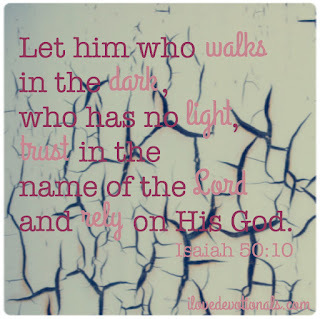 I pray for anyone who walks in the dark, who has no light, that they might learn to trust in the name of the Lord. Can you relate? 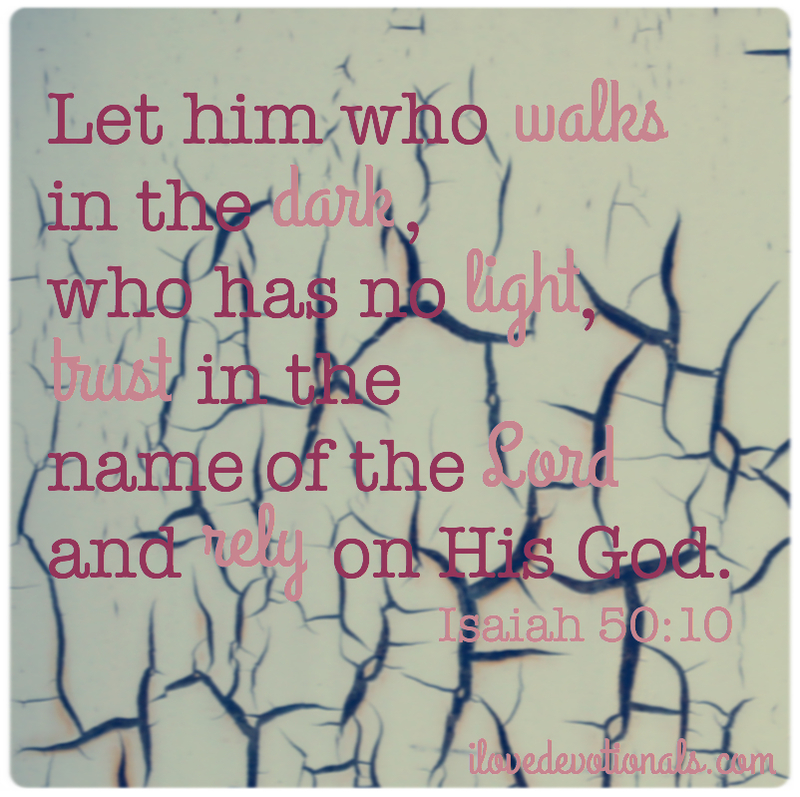 What have you learnt about God in the dark times of your life? Rebecca Aarup is a redeemed prodigal, set free from over a decade of mental illness, eating disorders, addiction, and more. She now enjoys sharing her story of freedom and transformation, as well as teaching about spiritual warfare and the importance of understanding our identity in Christ. Find out more about her at rebeccaaarup.com or follow her on twitter.